Why I want to come back as a duck……. But fear not, you lucky ducks, Big Al is about to elucidate you. And before any of you skeptics say this is a frivolous blog just for the sake of blogging, let me dissuade you of that notion. This erudite edition of my blog comes from hours of note-taking and observation of the ducks that like to inhabit our backyard. And while geese fall in this bailiwick equally as much as ducks, I don’t recall ever hearing anyone say “you lucky goose.” That would sound about as odd as saying “what’s good for the hen is good for the drake.” You see, it just doesn’t flow. Let’s face it, ducks pretty much represent the more enjoyable aspects of life. If you don’t agree, then why is there a rubber ducky in your bathtub right now? Anyway, what is there specifically about ducks that make me yearn for this reincarnation? Simple, it’s the most versatile animal I know. There’s nothing they can’t do, except maybe blog, a definite plus for them already. Let’s look at some scenarios. 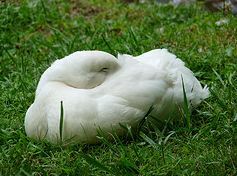 For purposes of these scenarios I want you to close your eyes and imagine that you are a duck. Take your time. OK, are you ready? Let’s get quacking….er…I mean, cracking. Let’s say you’re hungry for some bird food that you saw fall off the bird feeder in my yard (remember, you are a duck now). What do you do? Simple, just waddle on up the lake shoreline and over the lawn for a repast (if you’re already waddling as a human, this will be easy to imagine). Hint: be sure to have a sentry stationed to look out for that yellow Labrador Retriever that likes to watch your feathers fly when it charges you. Wow, you’re really good at this imagining thing! Had a good meal? Want a little swim to work off the calories? No problem, just walk on back to the lake and step in. You are now one of the most effortless swimmers in the animal kingdom. Your two propeller design allows you to swim with ease, turn on a dime or just float around and idle the hours away. Eat your heart out Michael Phelps. And later, if you want a little snack of whatever that sludge is on the bottom of the shallows, just start snorkeling. 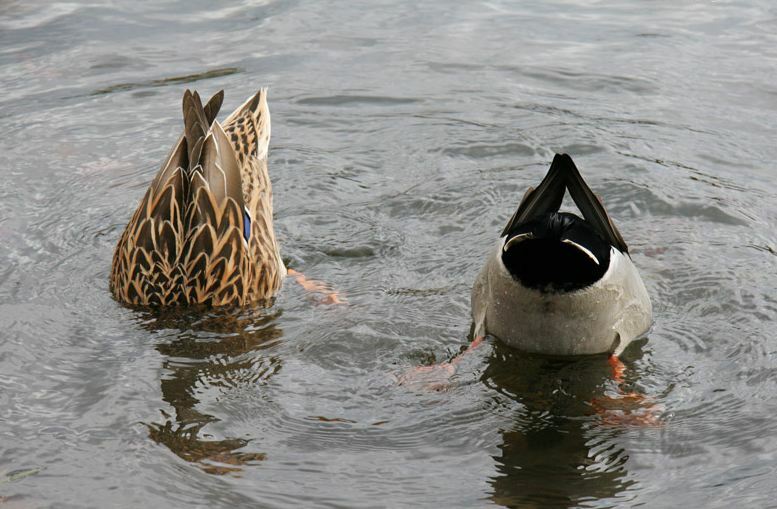 Stick that posterior up in the air, your head down in the water, paddle your webbed feet a few times and dine away. By the way, why do you eat that crap, anyway? No butts about it, we can do it all. By now you must be tired of hanging around my backyard. That house a couple of lakes over where you feasted and nested last year looks pretty good to you now. But there’s no way you can walk or swim there without crossing several highways (even though traffic will probably come to a complete standstill for you, because everyone loves to gawk at a cute little duck like you crossing the road). It’s just too far. What will you do? Oh yeah, FLY! It’s the 3rd mode of transportation that’s available to you that you do even better than the other two. And besides, even though you won’t admit it, you love how it tickles your tush when you come in for a landing on the water. 1. Being so adorable that humans can’t resist coming with their kids to give you free food. 2. Sleeping on a built-in down pillow every night. 3. Never having to stop to look for a bathroom during a trip. 4. A simple, all-weather, wash and dry wardrobe. 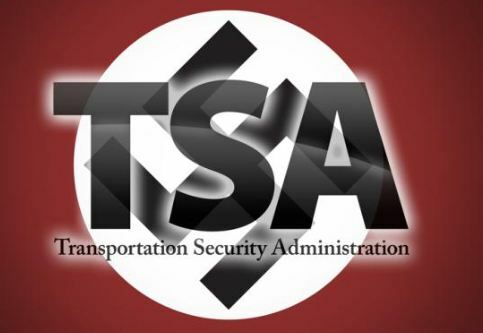 – Not having to deal with the TSA before a flight. So there you have it. All the reasons you need to come back as a duck in your next life. They swim better than us, walk as fast as us , and they can fly. I think you’d agree that you would have gladly paid for a blog this informative. Not to worry, duckie, I’ll “bill” you. 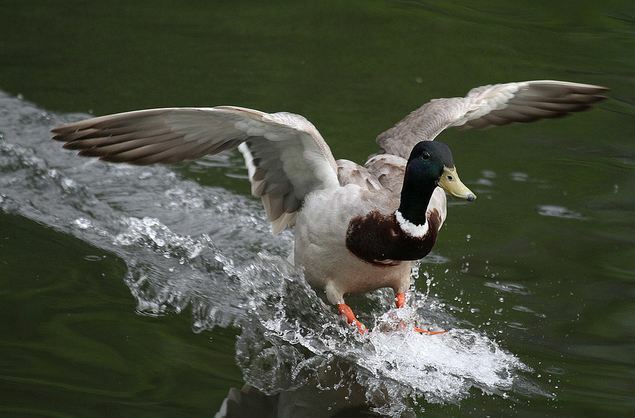 This entry was posted in Misc and tagged reincarnation, Waterfowl. Bookmark the permalink. 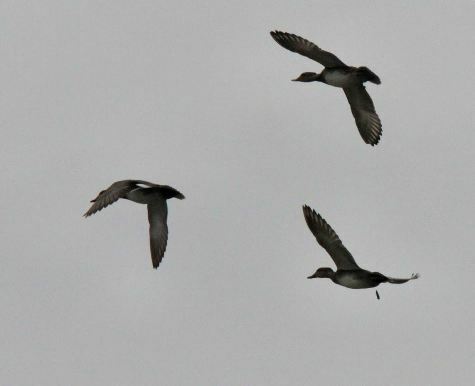 36 Responses to Why I want to come back as a duck……. Since I live amongst so many of them, I might as well love them! Thanks, Madeleine. My blog has been called a lot of things such as, demented, schizophrenic, an affront to literates the world over, and totally indecipherable. But never educational. You are my new favorite person in the entire universe. You’ve given me an idea, Dianne. I just need about 5 more Labrador Retrievers and my problems are solved. Very cute, Al. 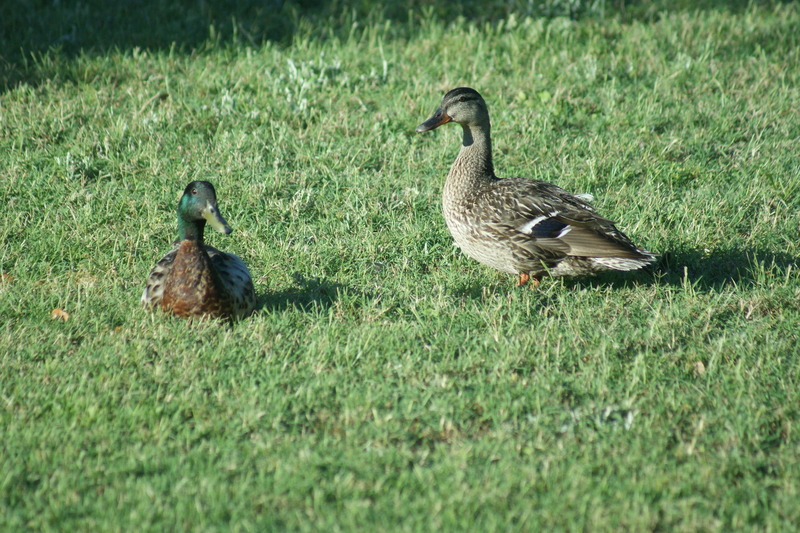 Aren’t you the lucky duck for having so much going on in your yard. Good blogging fodder. 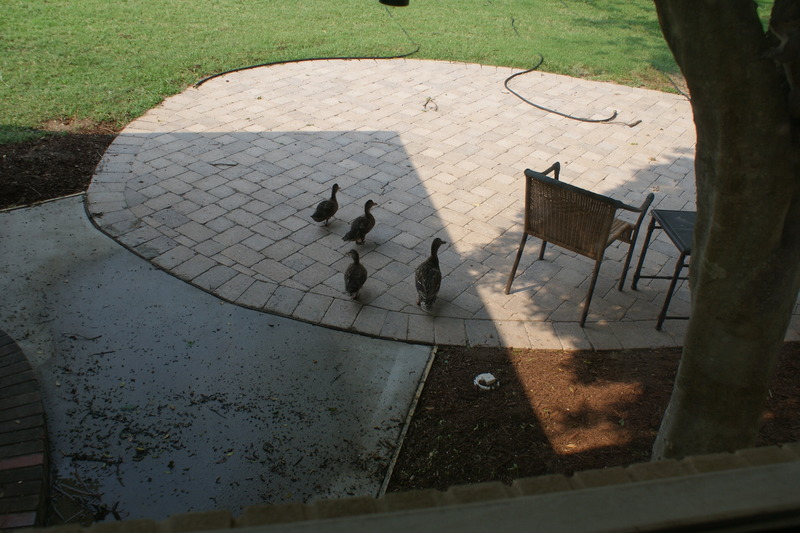 If you consider a yard full of duck and geese guano lucky, then yes, I am. Just watch where you step or you could end up like me. 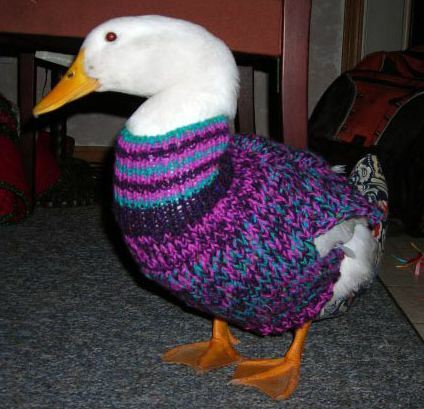 Al…how did you get a sweater on a duck. Actually, I guess I should be asking…where did you get a sweater for a duck…and why? There’s some serious knitters in your clan. I have to confess, Barb, I borrowed that picture from Google images. I’m too lazy to type credits for images. That’s why I never get Freshly Pressed (or so I’d like to think). There’s no knitters among us, just a few nutters. Funniest blog ever. Had a smile on my face the whole time, and even chuckled out loud. Way to go, Big Al. I forgot to mention, Bernice, I’ll have two right wings. So, if you come back as a duck, Al, would that mean you’d still be such a wise quacker? Only if you continue to egg me on. Is that possible? 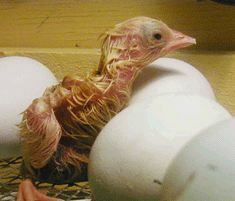 A duck being hen-pecked? Anything is possible in my world. Just let me know when you want to come by to feed. I’ll keep her locked up in the house, lexy. I’ll check it out Pseu. Is he “flighty” like me? sense of humour is a little —- well you poop over and let me know what you think! Thanks, but I think I’ll just pop over instead. I’m not much good at spilling. I’m glad you peeked, Jodi. Now I have read it all! You really are a wacky-quacky-lucky-ducky person….the little men in white coats will be with you shortly….just tell them to’ quack-off’. It wouldn’t help, Patrecia, I’d just publish my blog from the institution. All good reasons, but balance them against one drawback…Peking Duck. Way to rain on my parade, Peg. Wait a minute, I’m a duck, I love rain! !